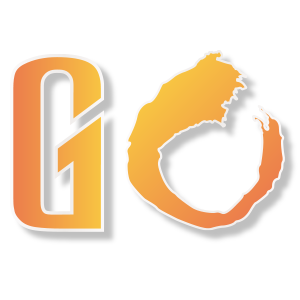 Founded by Mario Fischel, Ph.D., an Austrian economist and former manager at the World Bank; Kerin Jacobs, a Stanford University graduate and investment banker; and Playful Shark, a cutting-edge Israeli game development firm, the Bulls & Bears team of top global industry leaders including economists, financial experts, and instructional game designers is headquartered in Israel. The Bulls & Bears learning platform is designed to meet the growing demand for better financial learning tools. 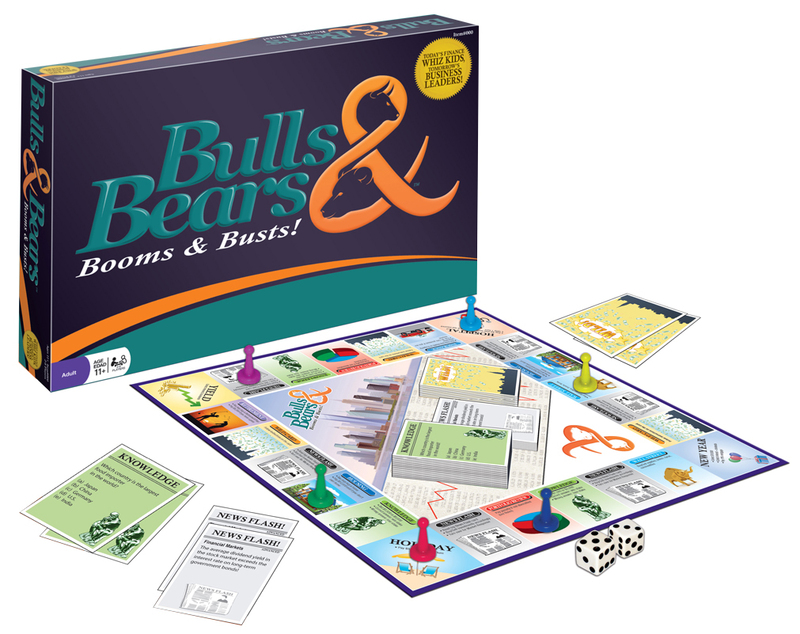 The new Bulls & Bears board game is a fully revised version of the highly popular Bulls & Bears board game that sold off the shelves in the late 1980s, following the stock market crash of 1987. With many parallels to today’s financial roller coaster, the new Bulls & Bears reflects the very latest market developments and evolution in economic and financial thinking. Bulls & Bears Online is a gamified course teaching the basics of personal finance and economics – features multimedia excitement and incorporates the latest trends in gaming technology to create an online learning environment that’s both effective and fun. "Financial security is the goal"; In the board game, players are challenged to analyze news events they read on News Flash cards, and make decisions to buy and sell investments by anticipating the market. They are also tested on their knowledge of key financial concepts and principles, and must follow sound practices like saving early for retirement and diversifying their investments. In the online course, players watch video clips that explain key subjects in a fun and easy-to-absorb way. Then they can test their knowledge with multiple choice questions, and must apply lessons learned to real-life investment and personal decisions. They will either reap rewards or pay the price based on the choices they make in game. For more information: www.bullandbearsonline.com or Facebook: https://www.facebook.com/bullsandbearsgame.